It is really cheap and well-working treatment against worms. I have one bulldog at my home. When he feces, I saw few worms. 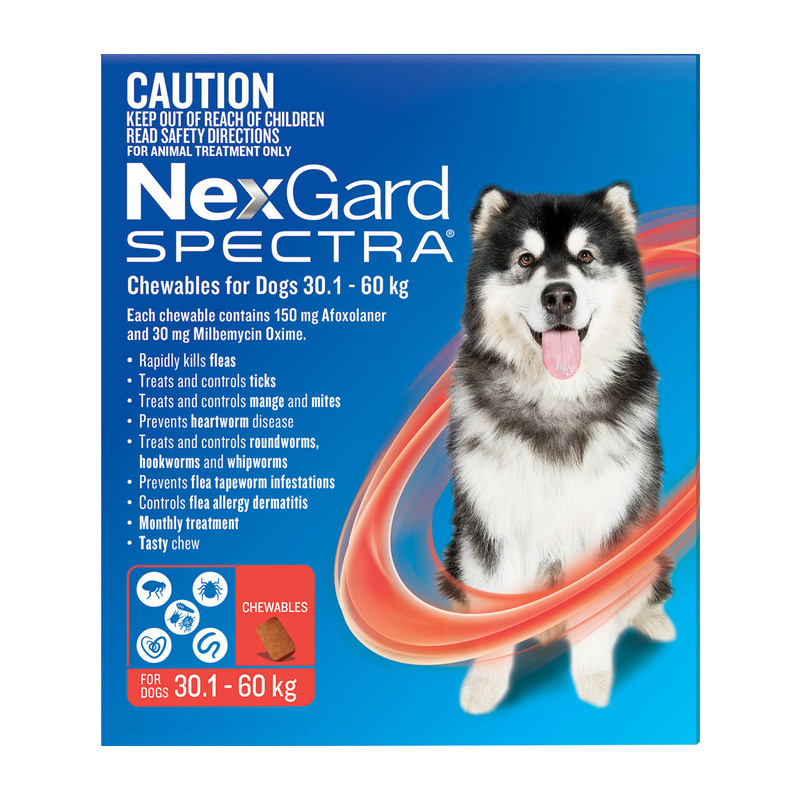 I ordered nexgard spectra online to treat worm infection. It is really cheap and well-working treatment against worms. 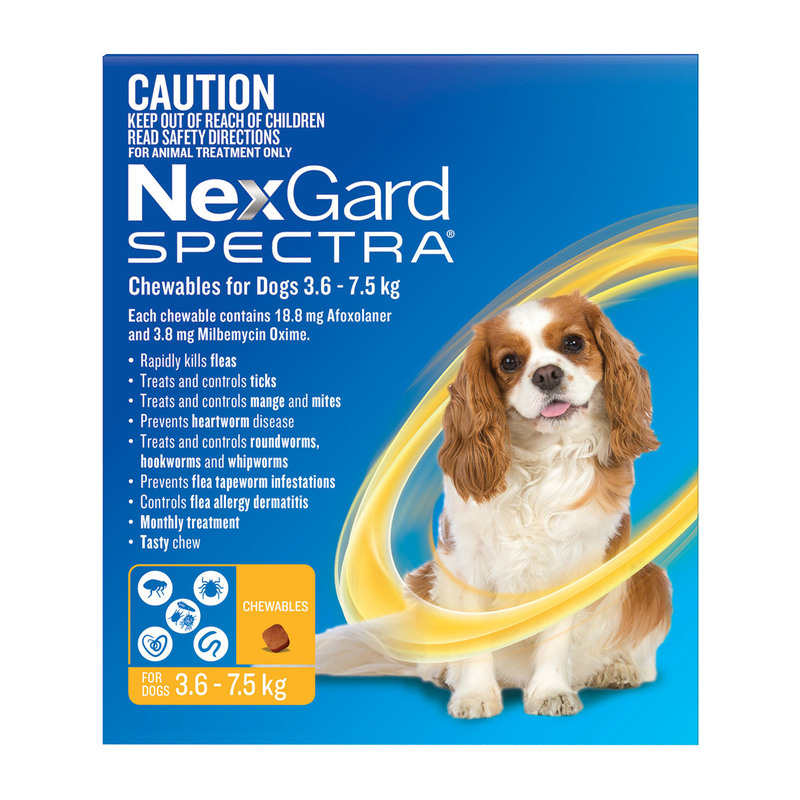 Fantastic and safe product with not a flea to be seen. what more can u ask for? 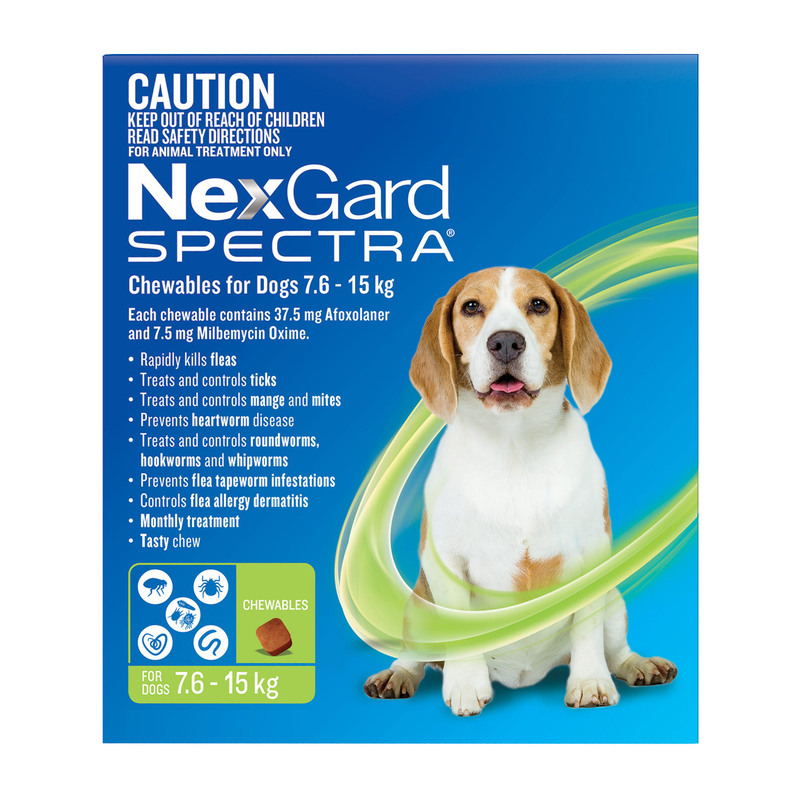 Nexgard is a miracle drug for me. I am a hiker and i take my JoJo with me to all my hikes. I made him eat 1 chewable before going and he had no problem while travelling. I checked him for Ticks at night and there wasn't any. JoJo also took a dip in the pond and no problem there too. I understand that some people have its reservations about this product as it is a new one into the market. 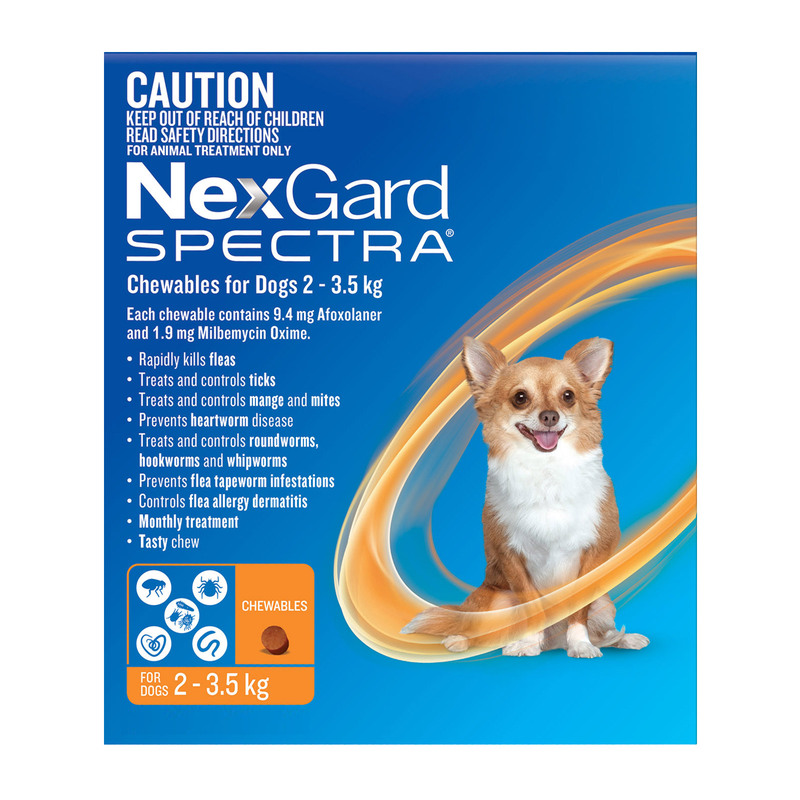 but you have to trust Merial as they have been producing quality products related to flea and tick and heartworms. 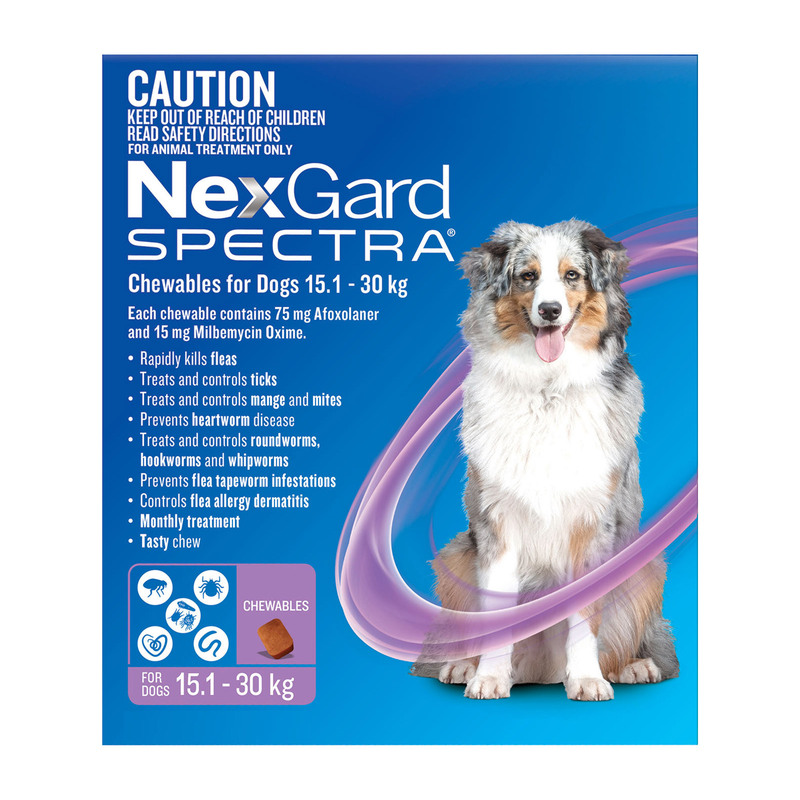 Thanks Merial for nexgard and vetsupply for a good price.